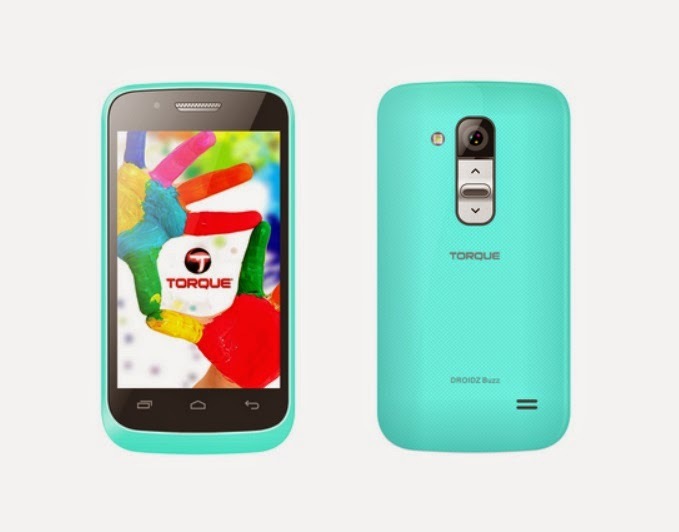 Torque announced its latest entry-level smartphone for an affordable price of 1,499. This 3.5-inch handheld runs on 1GHz single-core processor supported by 512MB of RAM; and powered by an old version of Android - v2.3 (Gingerbread). The phone has 4GB built-in memory storage that can be expanded up to 32GB via microSD. Why buy the Droidz Buzz? Camera-wise, it sports a 2-megapixel autofocus rear camera with LED flash and a 2-megapixel selfie camera. This handset adds extra feature to make selfie easier by incorporating a rear camera button where users can just press it to snap their selfies. This dual-SIM phone is not 3G capable and only depends on WiFi for internet connection. There’s nothing noteworthy about the specs considering it’s a low-end device, but if these meet your needs for a budget smartphone, this phone is a good offer in its category.